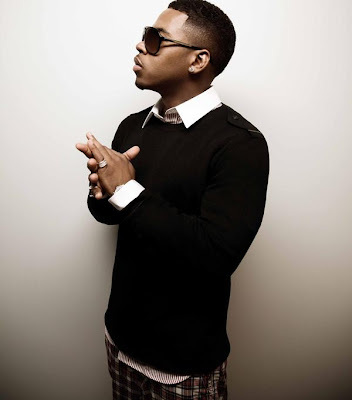 ashlee nicole spills | blog: New Music | Bobby Valentino x Nicki Minaj. Bobby V is back on the scene! Check out his latest song featuring Nicki Minaj. The song is from his fourth album, Fly On The Wall.